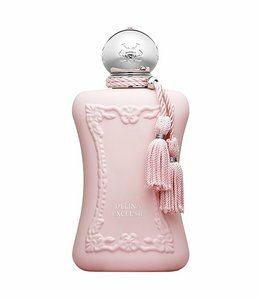 During the reign of King Louis XV, known as ‘Louis the Beloved’, France became the centre of the perfume industry. 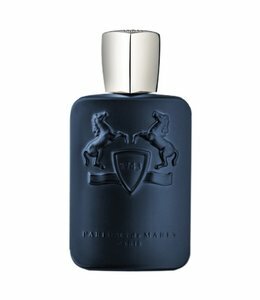 Recreating the splendour of the Eighteenth Century, Parfums de Marly creates beautiful fragrances that bear the names of dignified breeds of horses - equestrianism was the pride and glory at King Louis’ fashionable Versailles court, with the King owning over 600 horses including 8 Godolphin and Darly Arabian horses from the King of Tunisia, which he bred with his European breeds to create superior racehorses. 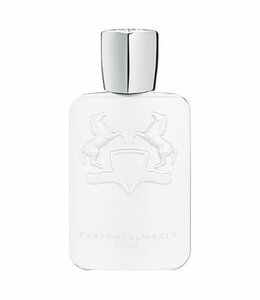 Sourced from around the globe, Parfums de Marly’s fine fragrance have this same spirit. 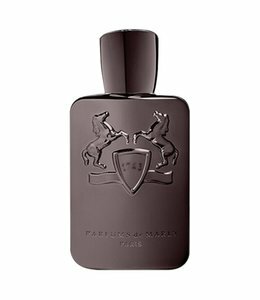 Producing male, female and unisex perfumes the house of Marly's premium craftsmanship offer the ultimate in olfactory luxury. The XVIIIth Century was the undisputed reign of King Louis XV. 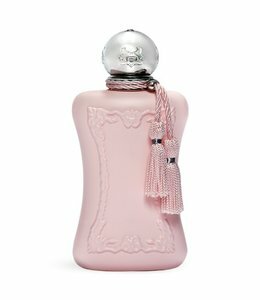 France was the flagship of fragrances, with Grasse and Paris as its leading places. 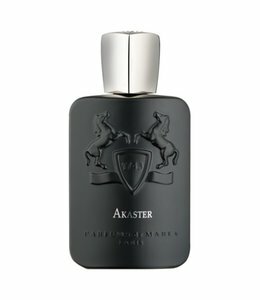 Everyday, the king requested a different scent for his apartments and streams of aromatic scents sprang from the royal fountains. 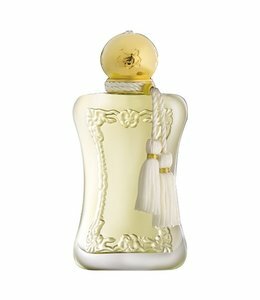 Renowned for its scent extravagances, the court was named “la cour parfumée” (the perfumed court). 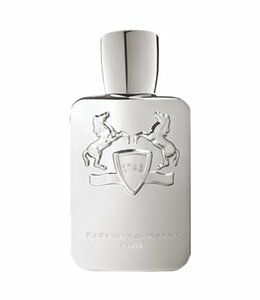 The best fragrances of all time were invented during this era by the king’s dedicated perfumer ‘Jean Fargeon’. The King decided to give to Marly castle, built by Louis XIV, more importance by dedicating it for the well-being of the horses. As a fervent admirer of horses, Louis XV always tried to enhance horse qualities by cross breeding them. He was offered 8 Arabian horses by the King of Tunisia, ‘Bey de Tunis’. The originals are conserved in Louvre Museum in an old court, named la Cour Marly (Marly court). 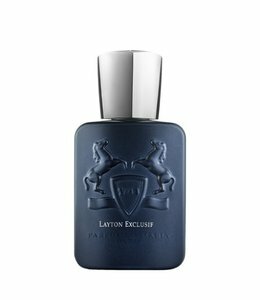 Parfums de Marly revives the spirit of lavish receptions and festivities held in the Château de Marly, for the delight of members of the Royal Court and foreign dignitaries. 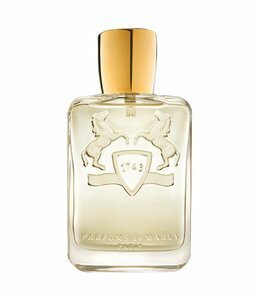 Through its original concept, Parfums de Marly rekindles the spirit of fragrances from the splendour of the XVIIIth Century, when the finest perfumes were created for King Louis XV as a tribute of the prestigious horse races he so fervently admired. 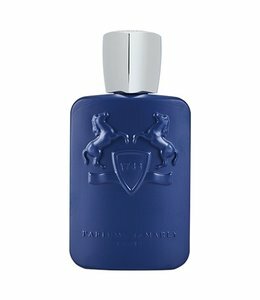 Darley is a masculine scent with fougere notes of lavender and rose on an oriental base.